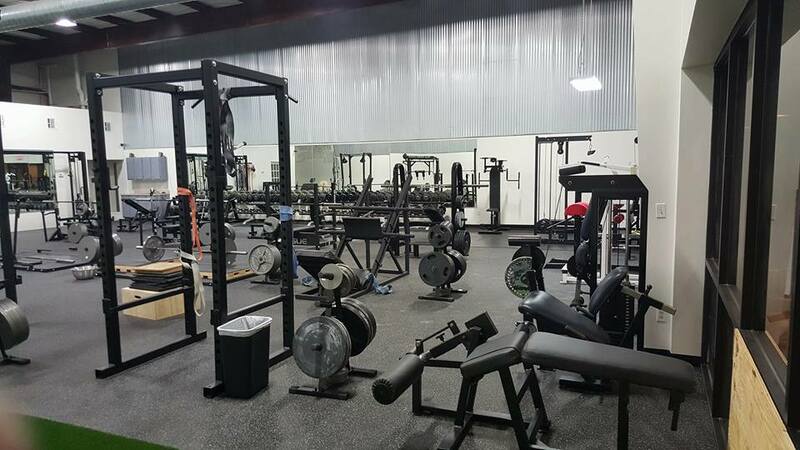 Hwy 22 Gym caters specifically to the Powerlifter in many ways. 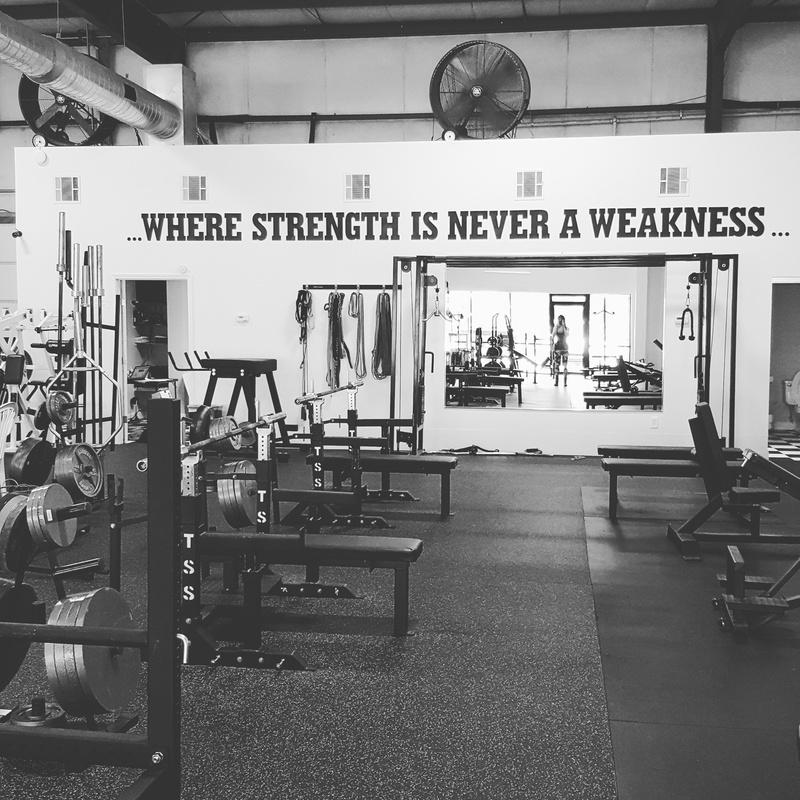 The gym was originally started to give powerlifters and competitors a welcoming environment with high quality specialized equipment to lift heavy and train hard. The three lifts that powerlifters train for and compete in are the very mainstay lifts that are used in any well designed program with goals to gain strength and size. 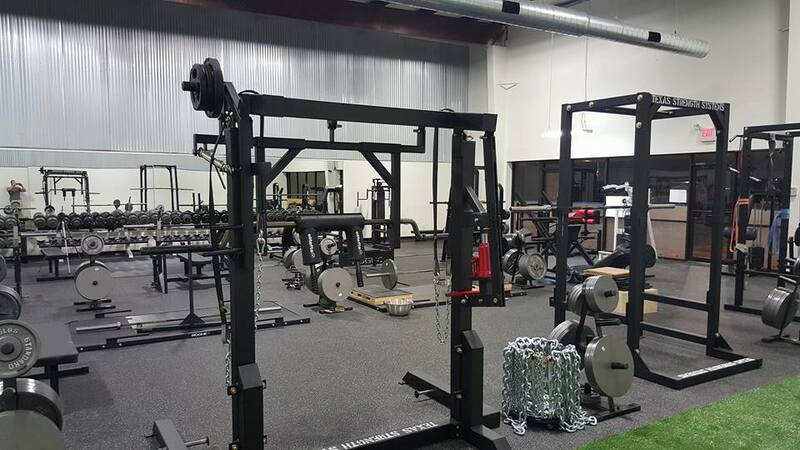 Much thought and effort went into acquiring the best equipment to accommodate the powerlifter and bodybuilder but any person wishing to gain strength will benefit from our specialized equipment. 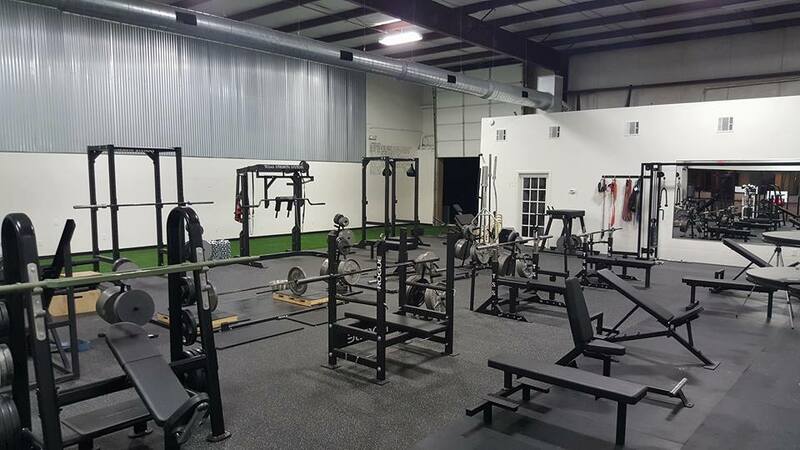 We are committed to investing in quality equipment that our members need and want. We have everything you need and nothing you don't. Special thanks to Rogue and Texas Strength Systems, and the contacts we made in the Gulf South for working with us to make it happen! Dumbbells up to 170 lbs. Atlas Stones 50 - 270lbs 12-18"
70' long indoor turf plus outdoor space for conditioning work.